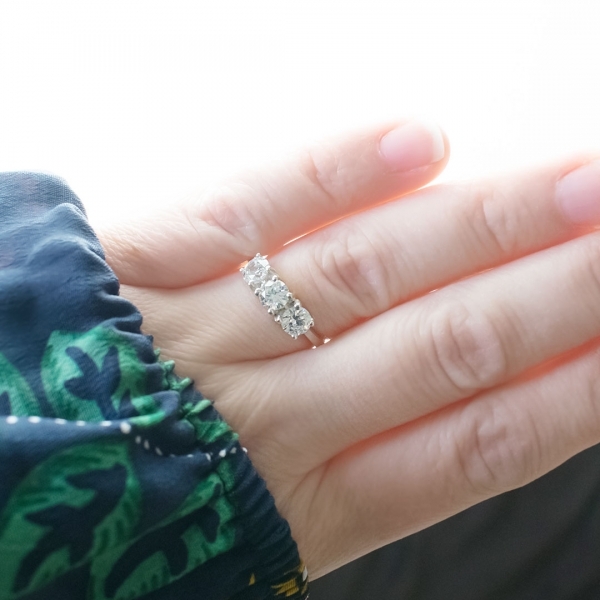 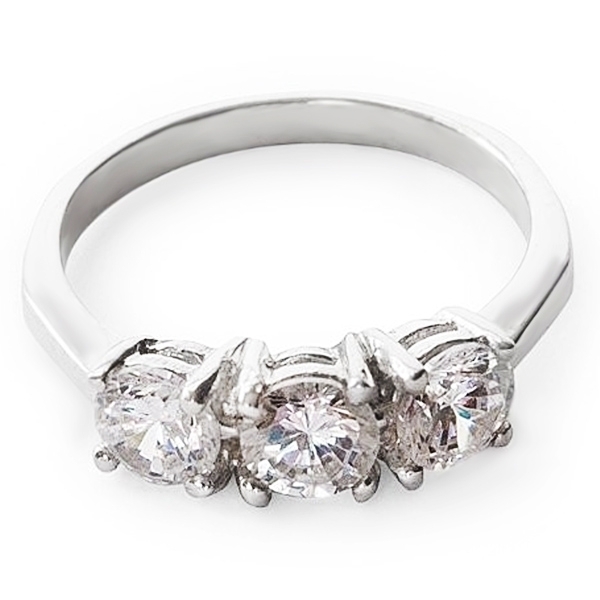 Many women are looking for a ring that seems to match every piece of fabric hanging in their closets. 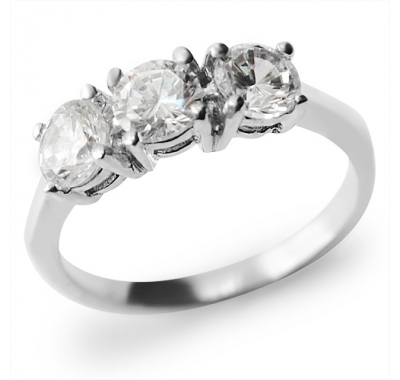 Other men like to present their loved ones with dazzling gifts like stunning pieces of jewellery. 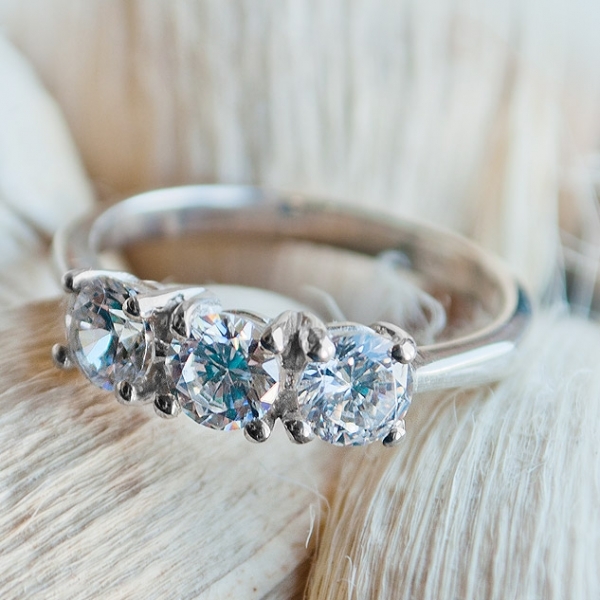 This is something they both need: a fantastic accessory, which can outshine any star. 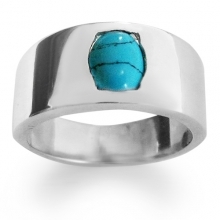 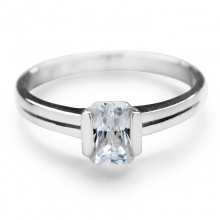 This superb ring relies on a classic and extremely simple design that is still hooking and gripping. 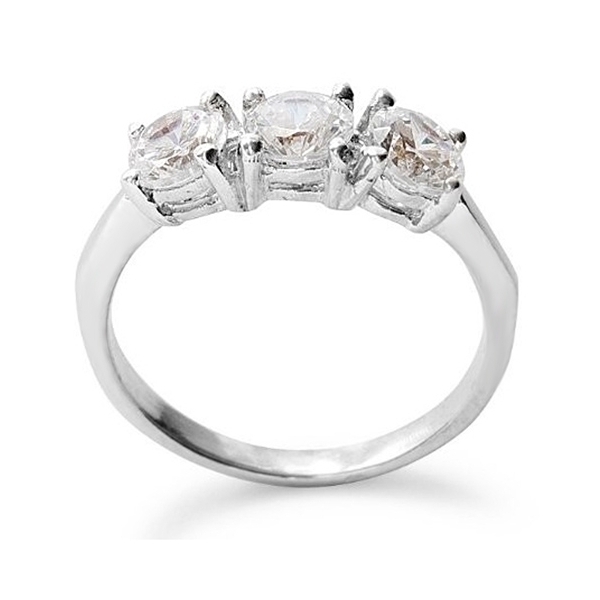 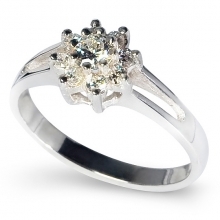 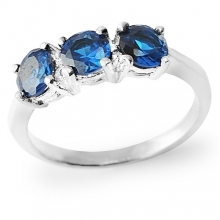 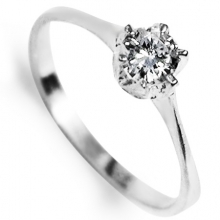 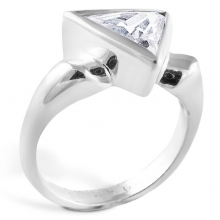 The sterling silver ring is embedded with a series of 3 cubic zirconias held in place with a 4 claw setting for each. 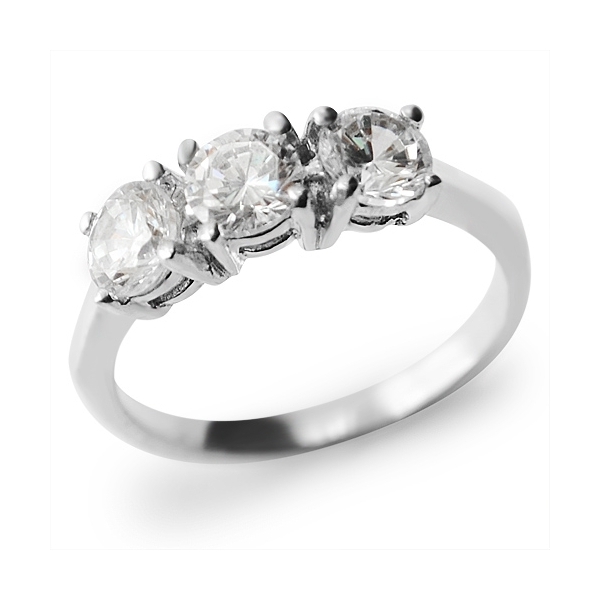 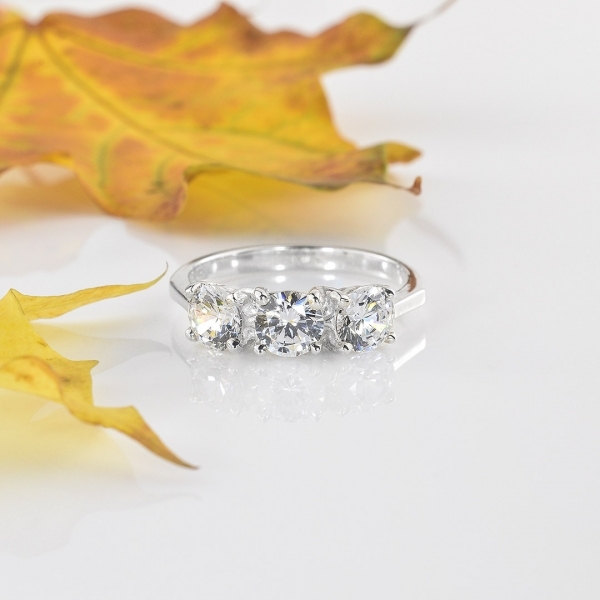 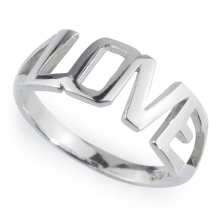 The overall image is a flawless ring that complements your hands and wardrobe and serves as the perfect gift.